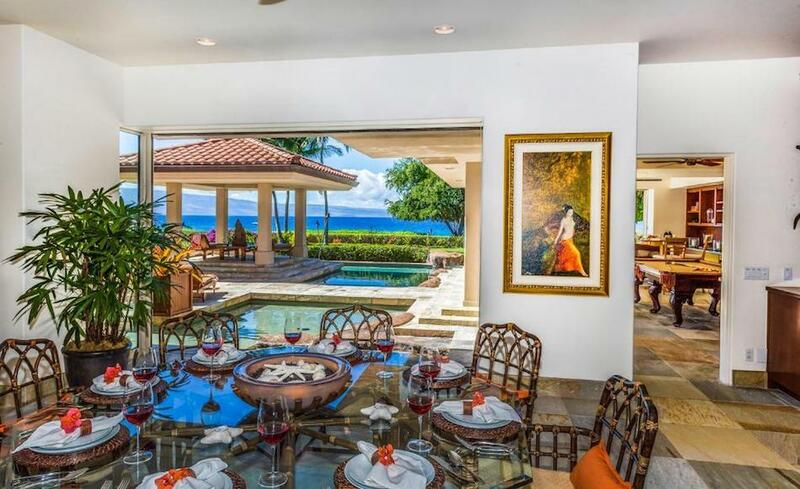 While we were vacationing in Maui in late September of 2018 we came across a fairly substantial production just steps from one of our favourite beaches! 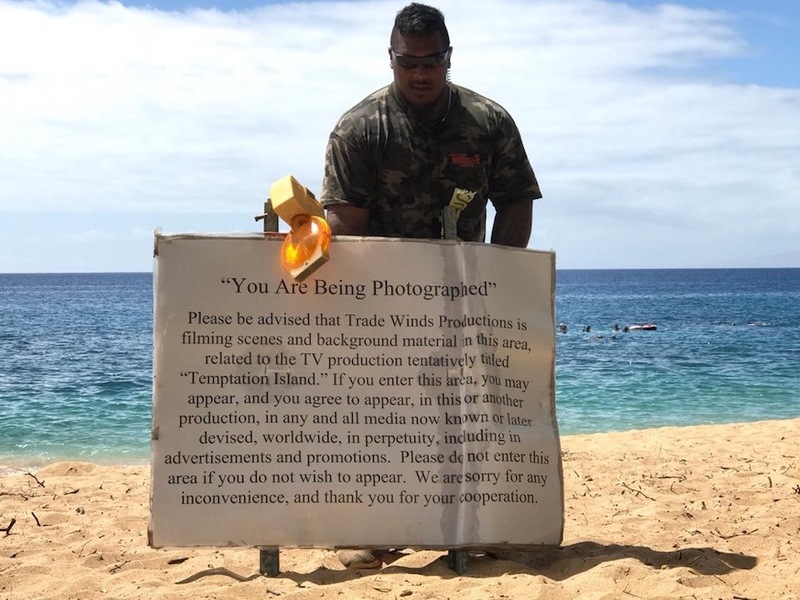 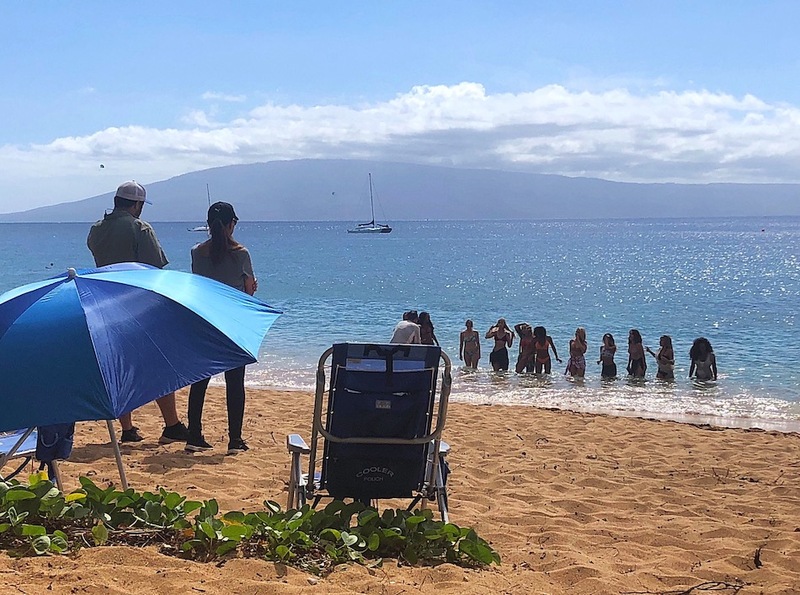 It wasn’t long before it was revealed that the early-2000’s reality show Temptation Island was being rebooted and filming on location in Maui. 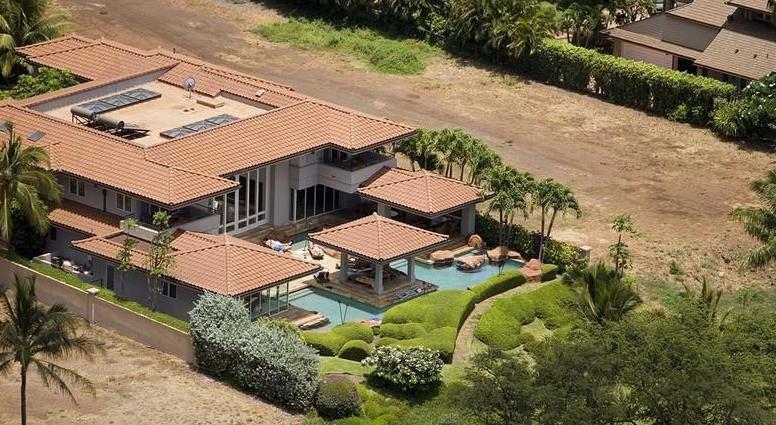 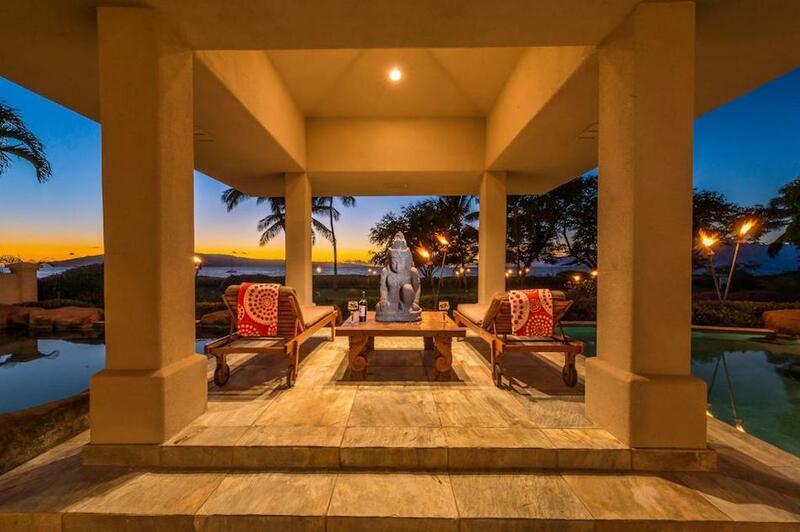 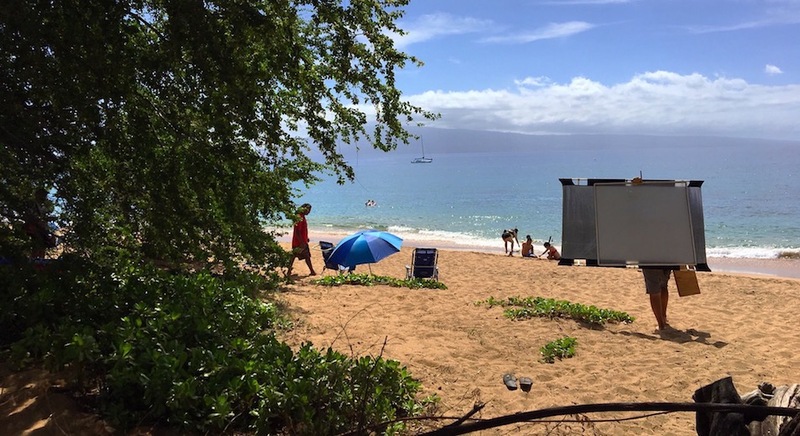 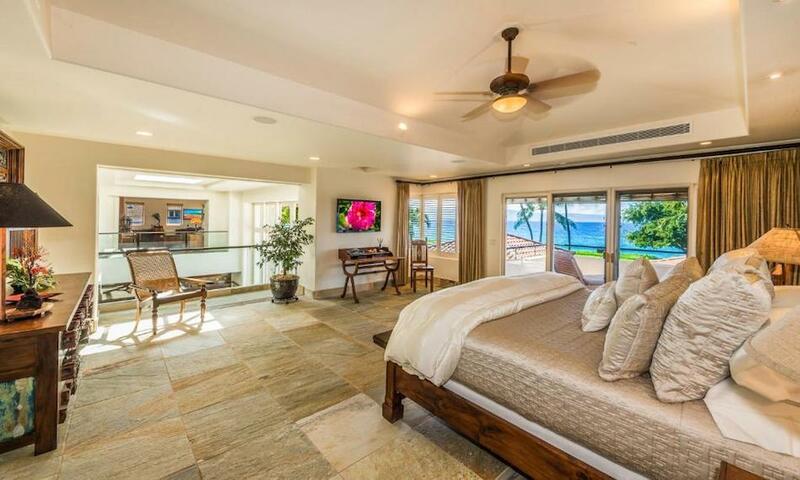 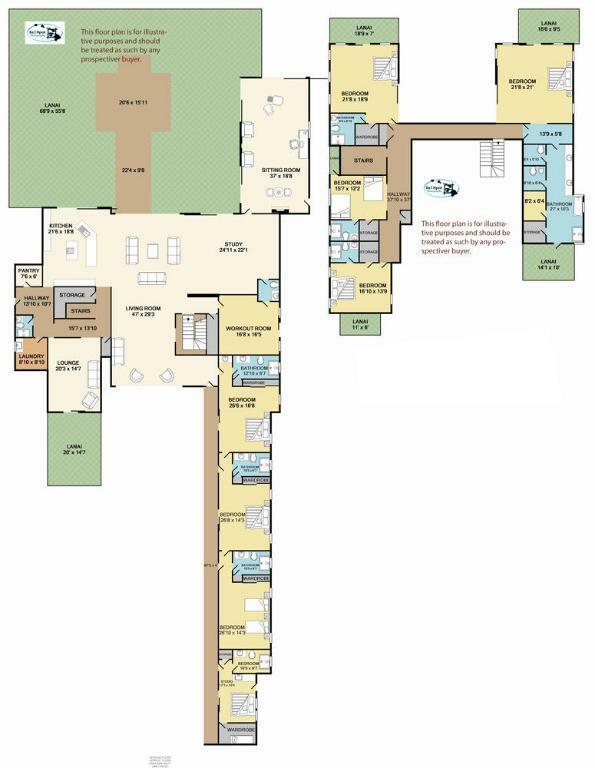 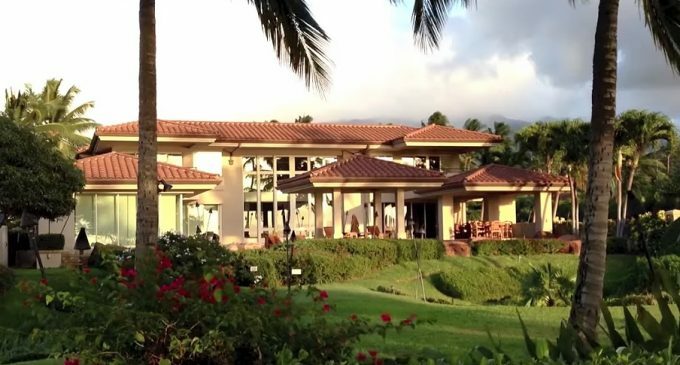 The production rented multiple Maui properties for filming, one of them being a substantial beachfront villa for the men and a large mountain property for the women. 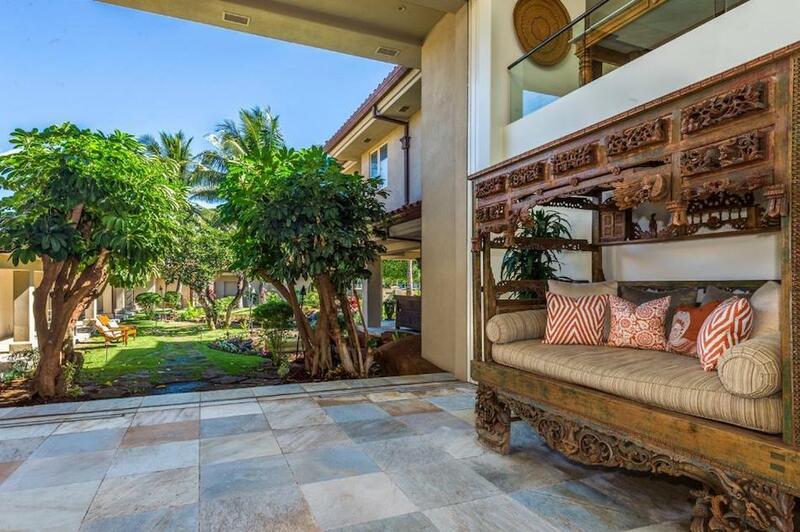 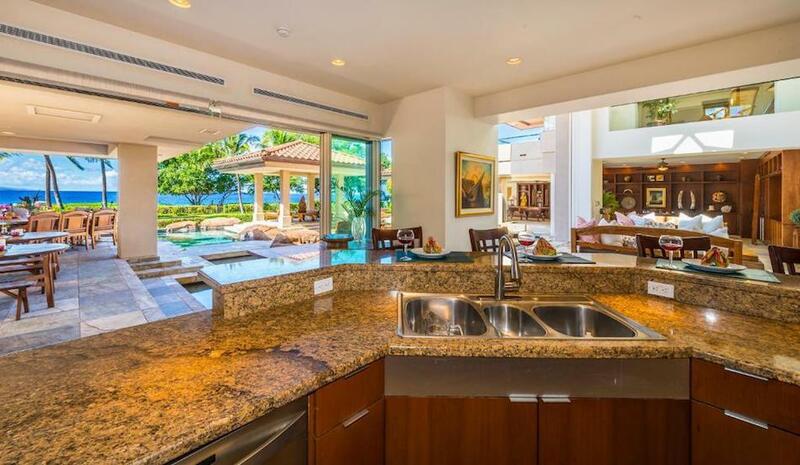 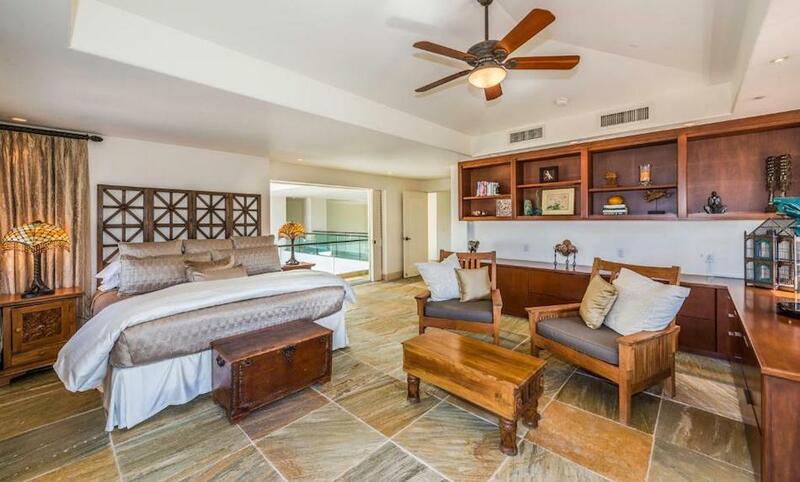 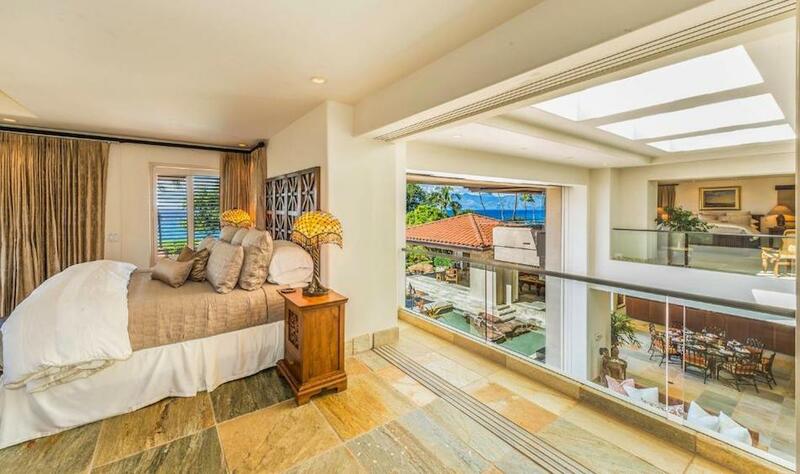 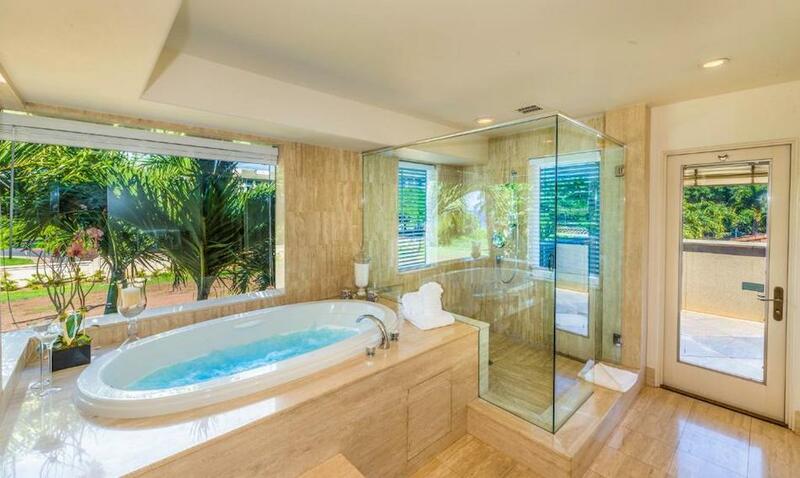 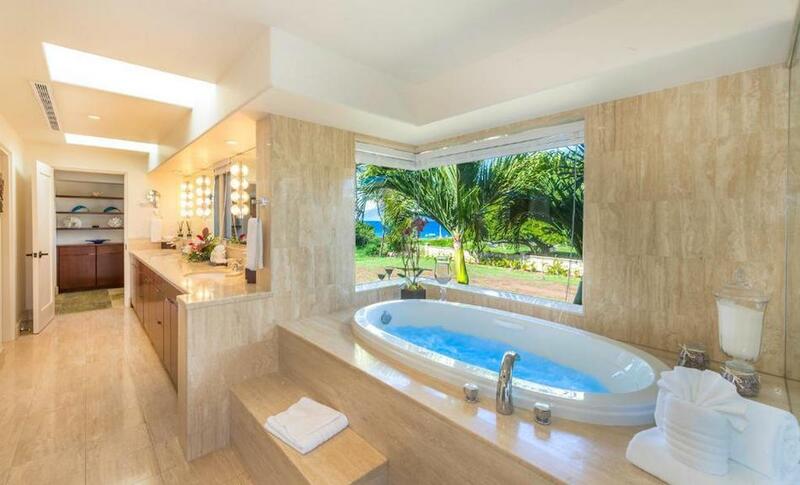 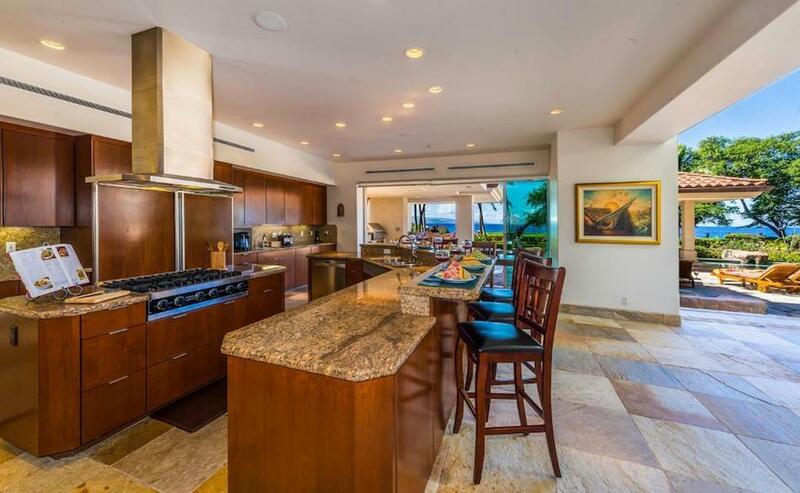 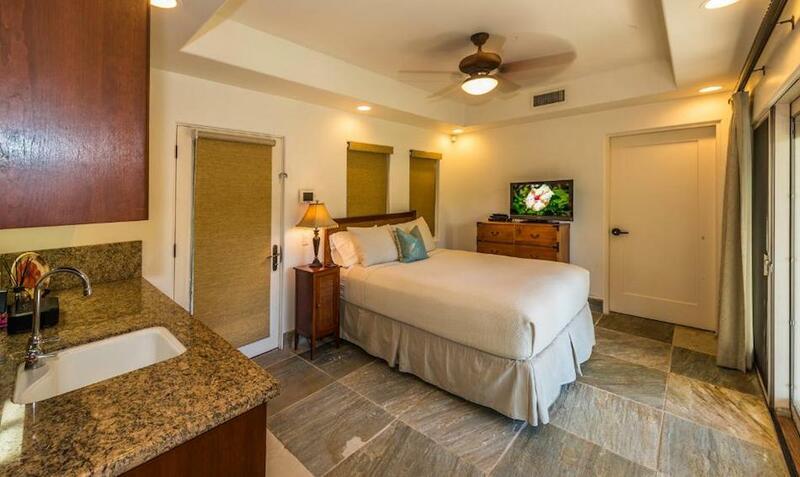 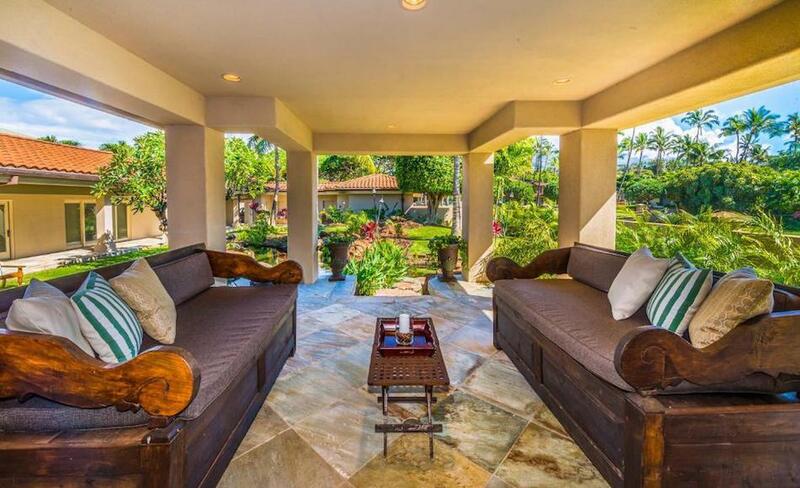 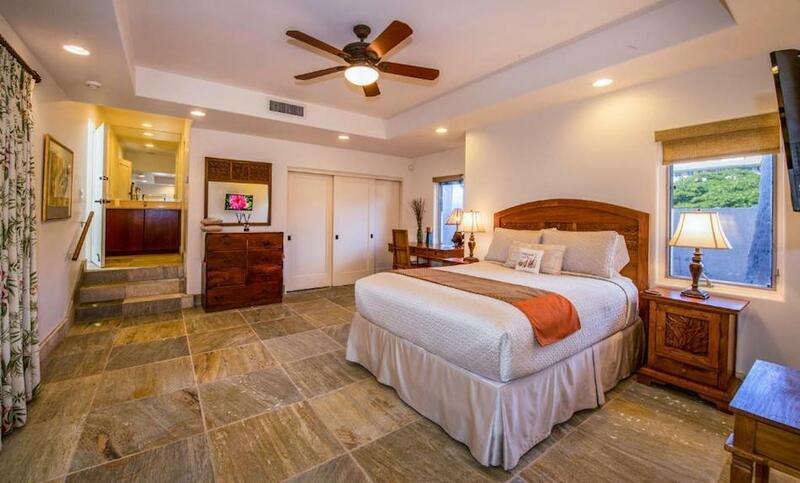 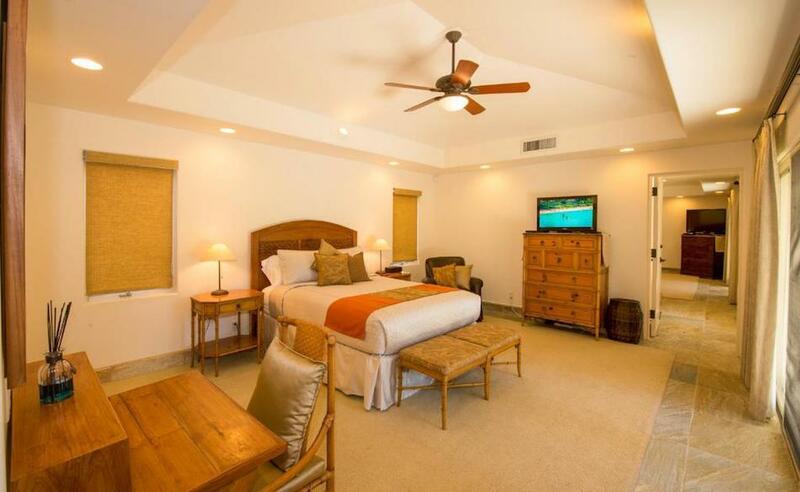 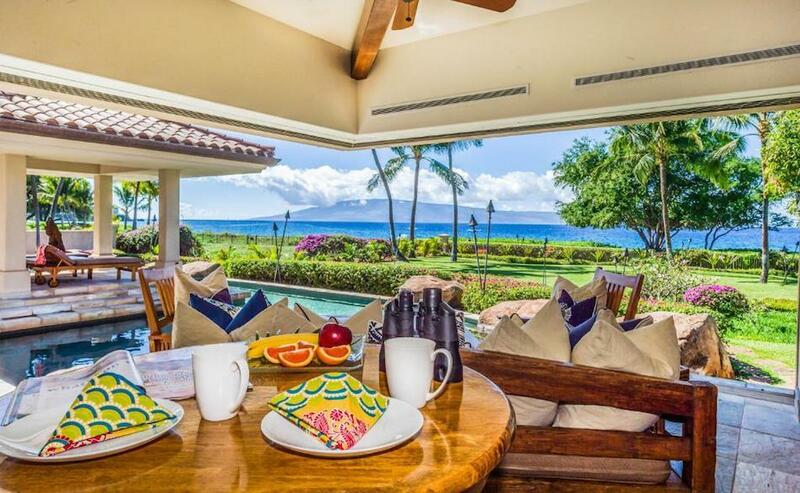 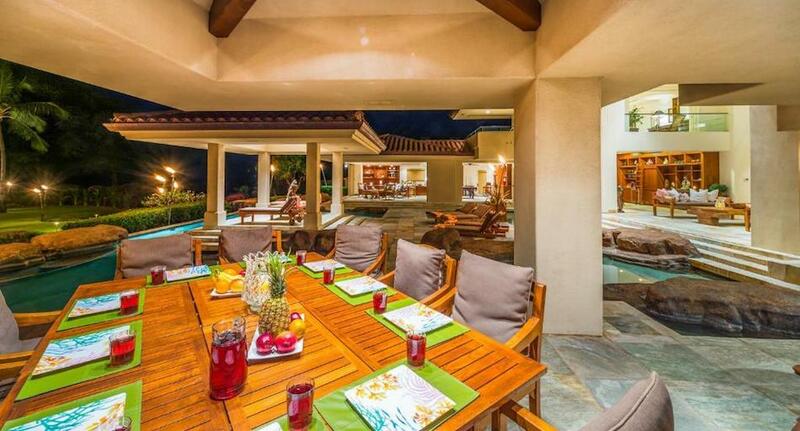 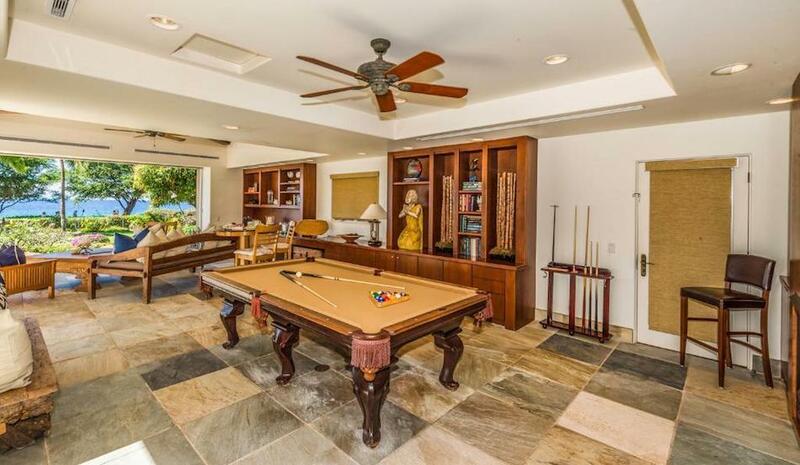 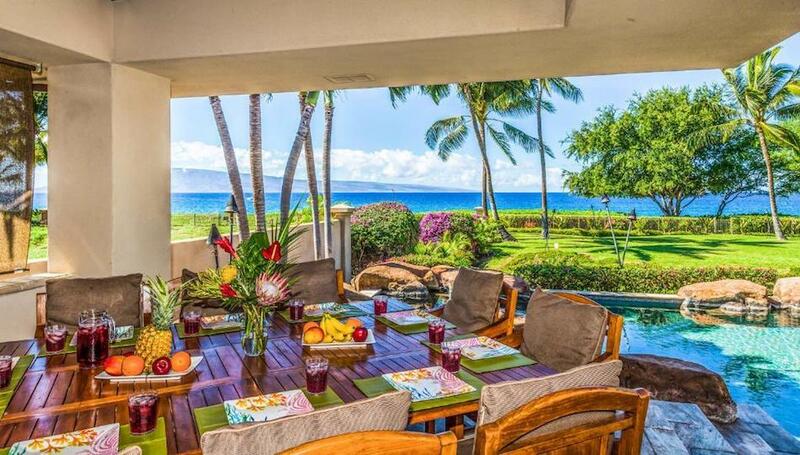 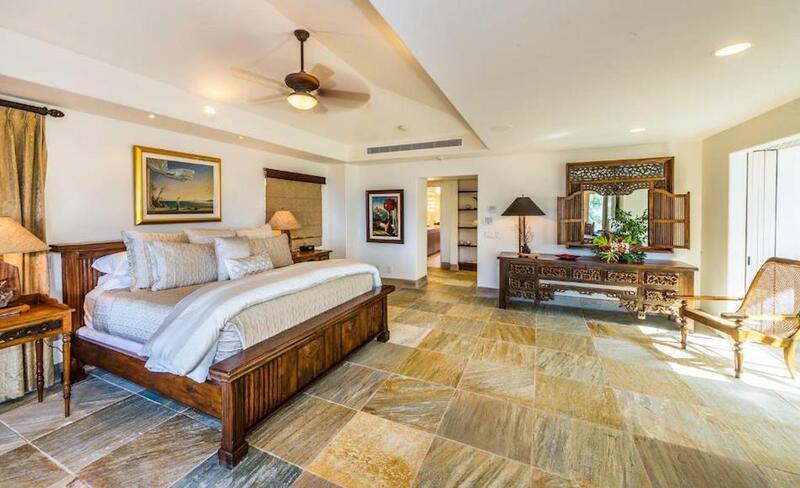 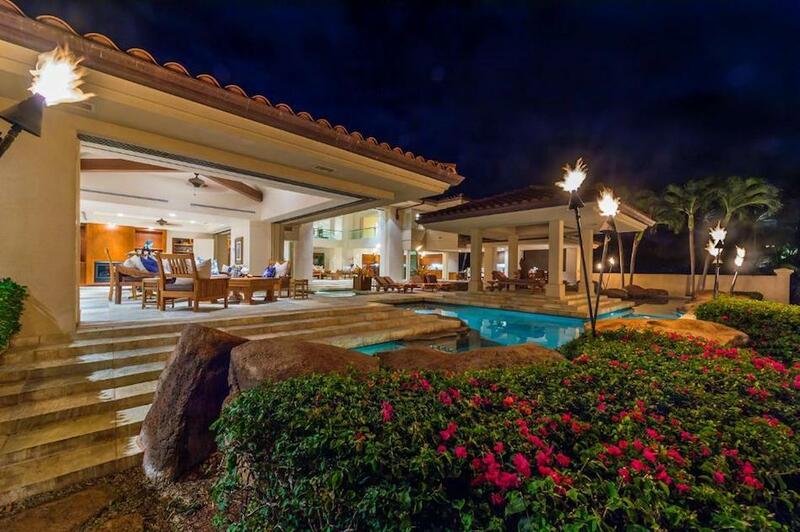 The men’s villa is set in an exclusive area of Kāʻanapali, a street with just six beachfront lots and some of the most expensive real estate on the island. 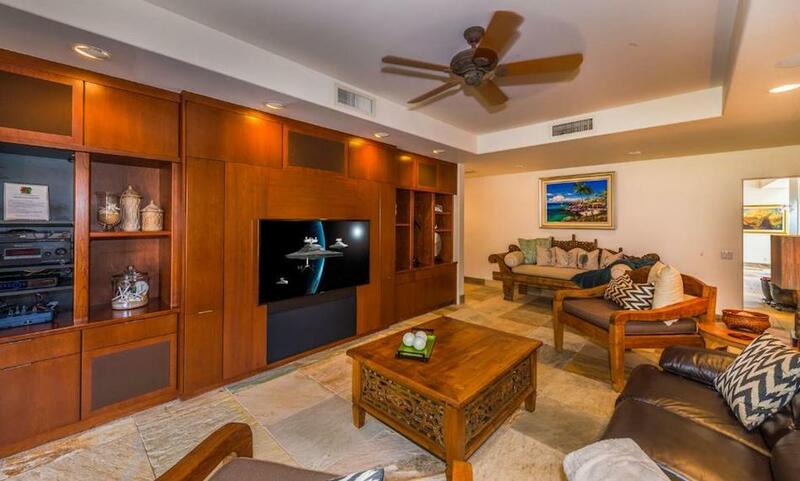 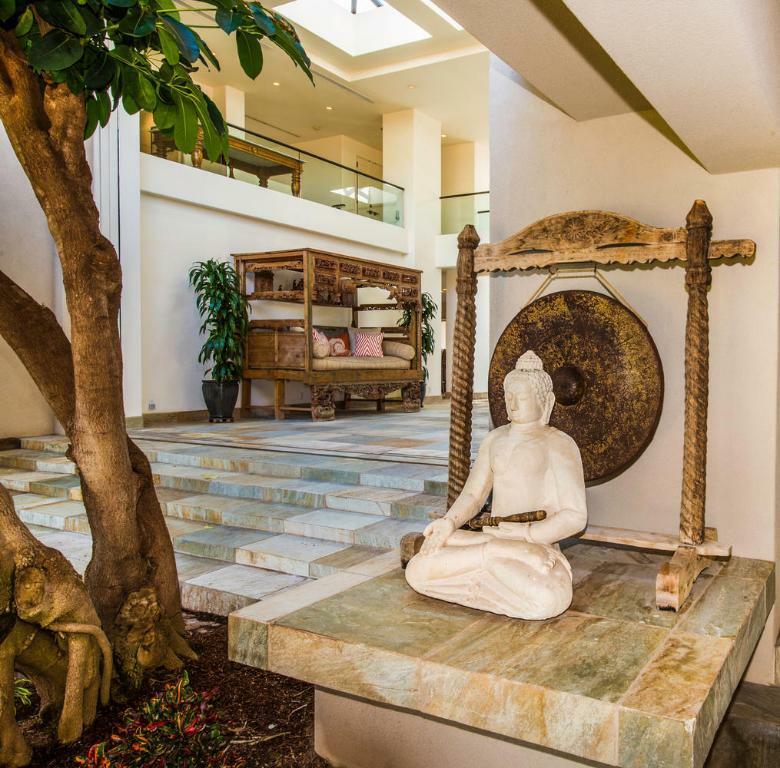 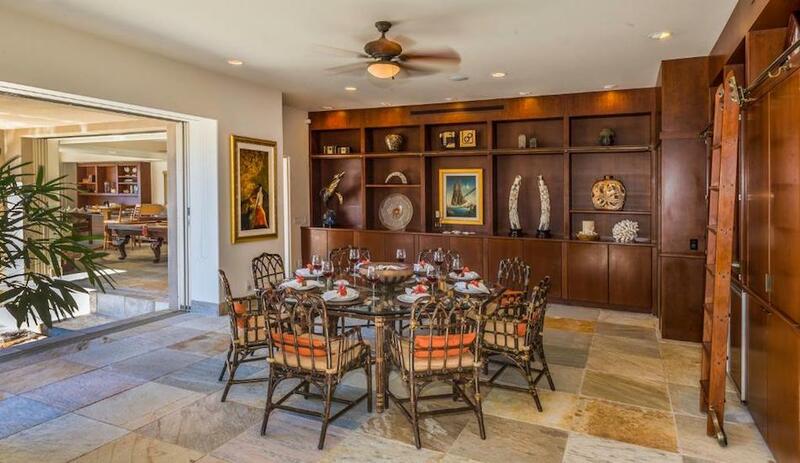 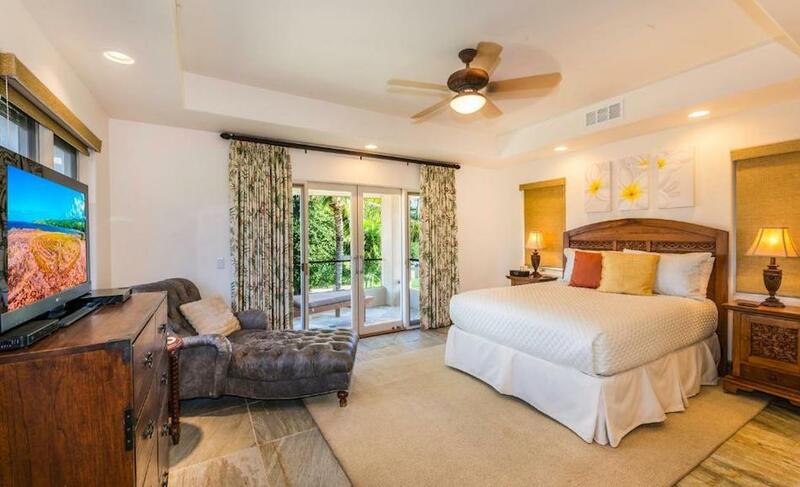 There is more than 11,000 square feet of space with eight bedrooms, nine full and one half bathrooms, as well as a media room, library, separate caretaker’s quarters and massive walls that open to the extensive lanai and resort-style swimming pool overlooking the ocean. 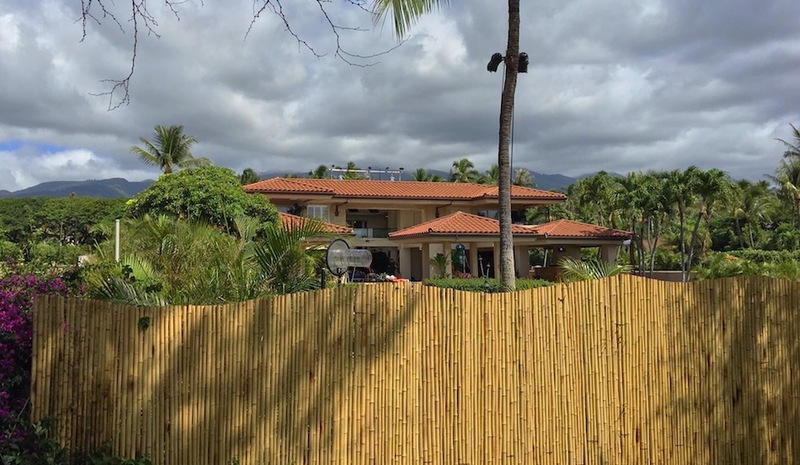 As filming commenced, the crew built a bamboo fence at the rear of the property to shield prying eyes of onlookers. 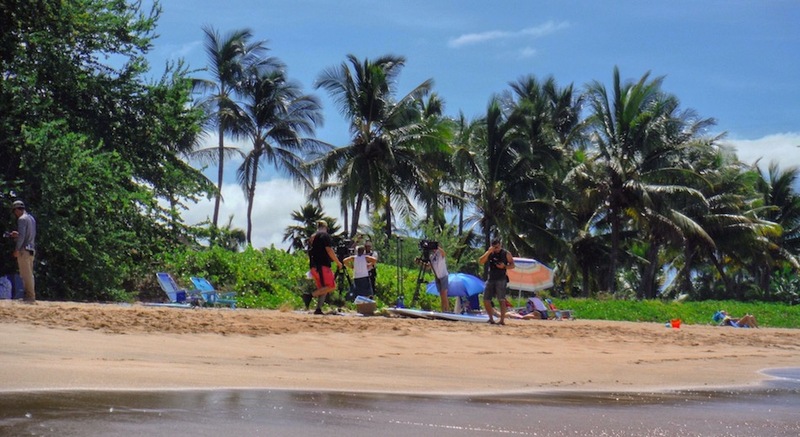 They also frequently filmed on the beach out back and used scuba divers with waterproof cameras for water shots. 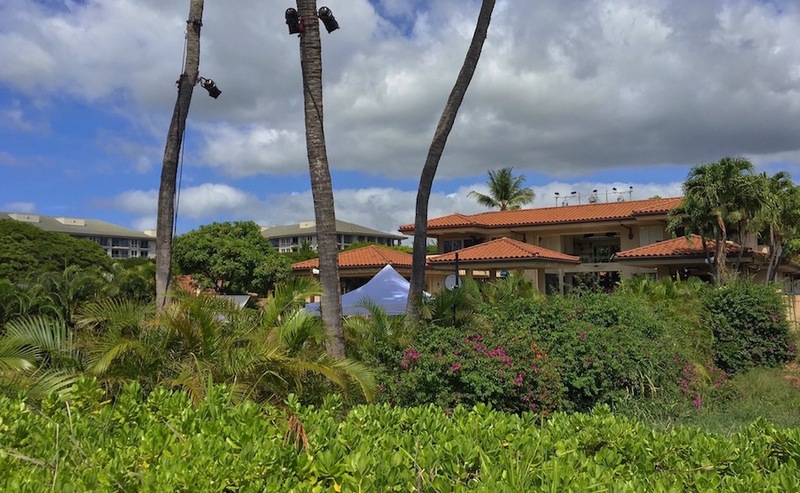 The property was on the market from 2010 – 2012 for $23,800,000 and is also currently available to rent as much as $14,800 per night. 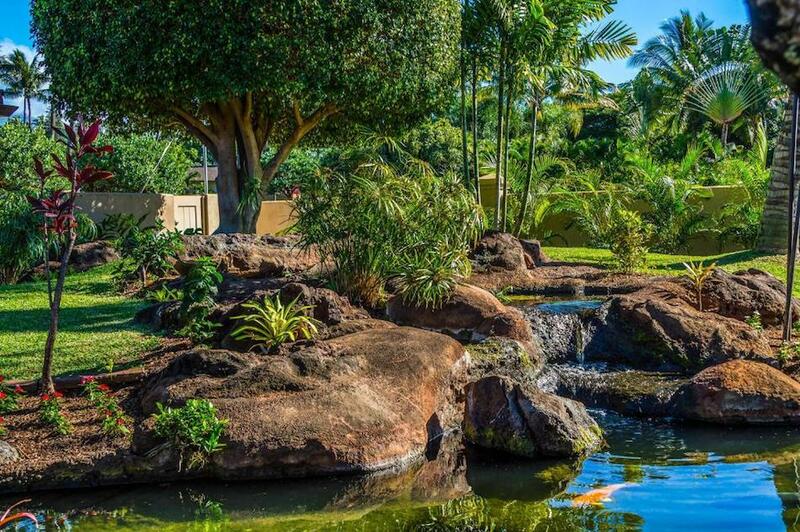 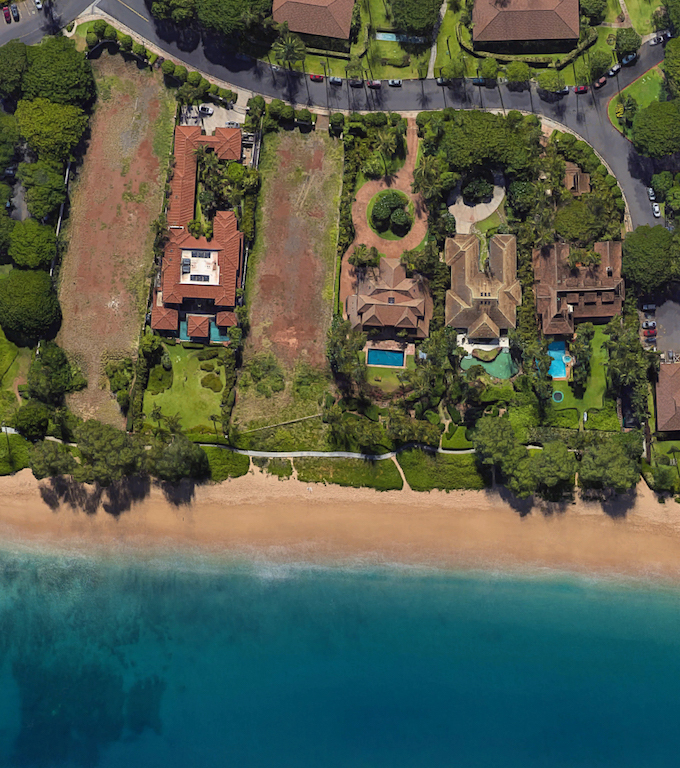 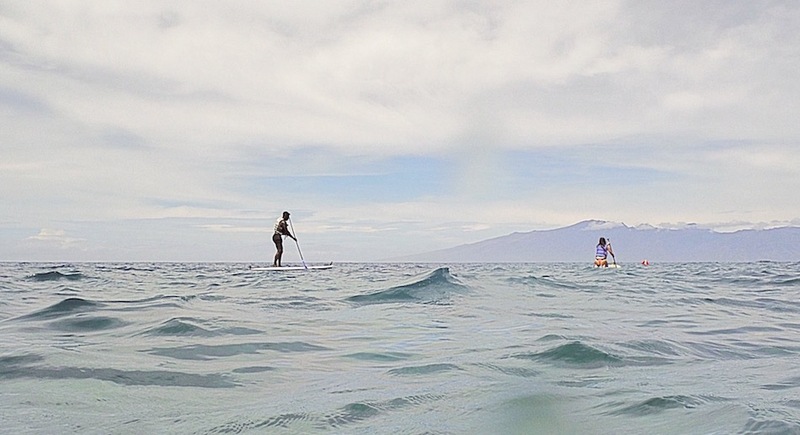 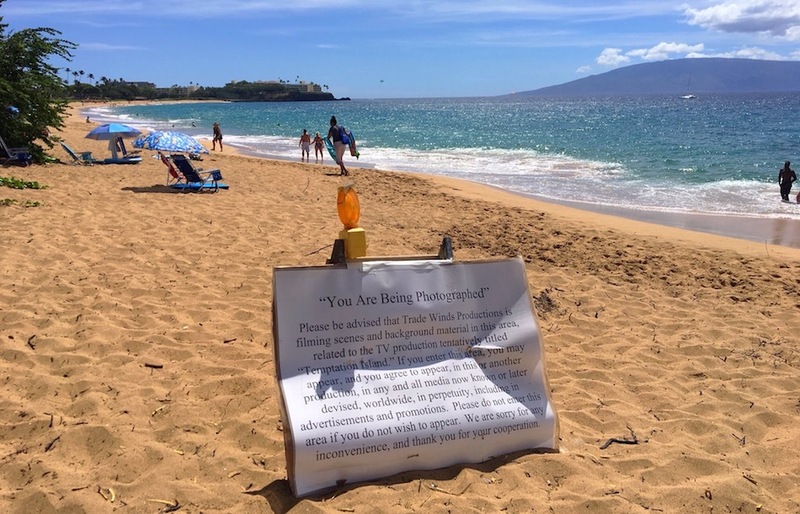 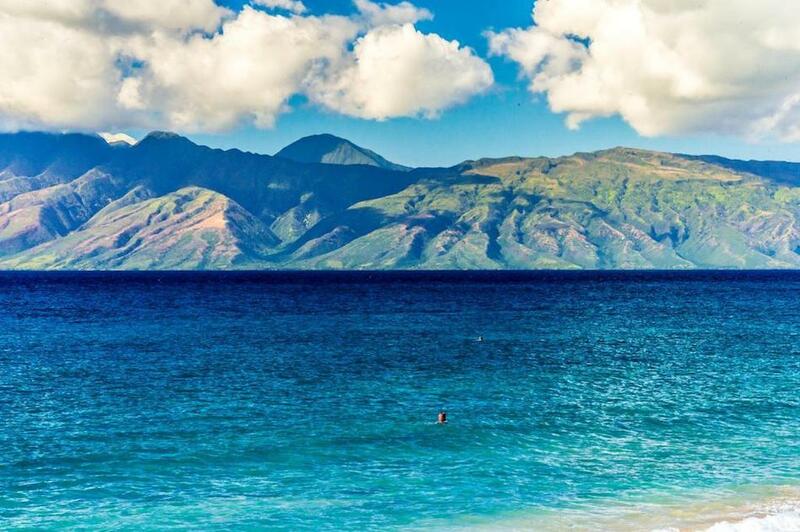 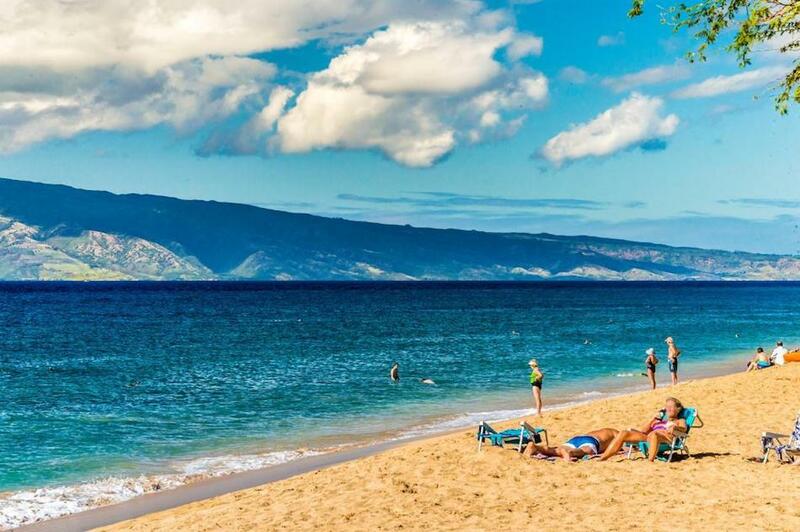 Land does not come cheap in Kāʻanapali. 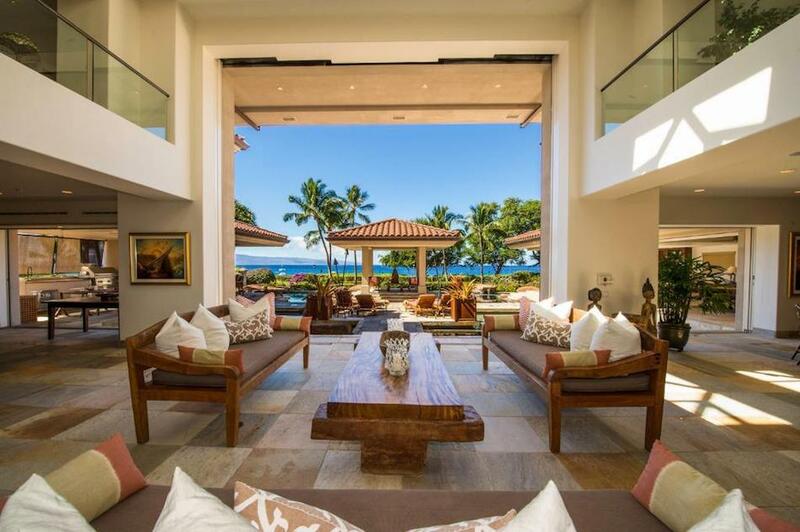 With its white sand beaches and spectacular ocean views, property is limited and in high demand. 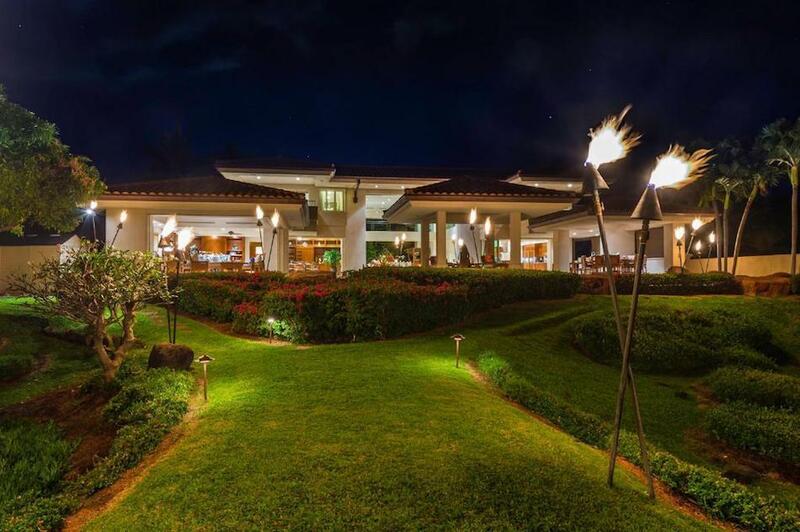 A vacant 0.88 acre lot neighbouring the Temptation Island villa is currently on the market for $11,500,000 and just steps down the boardwalk you’ll find a spectacular residence designed by acclaimed architectural firm Ike Kligerman Barkley. 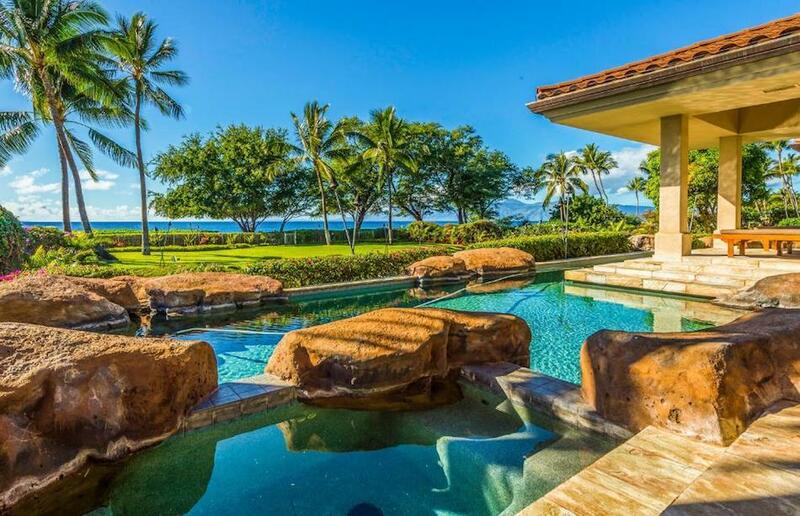 Also next door, Rod Roddenberry, son of Star Trek creator, Gene Roddenberry, is planning on building a an 8,000 square foot home with infinity pool. 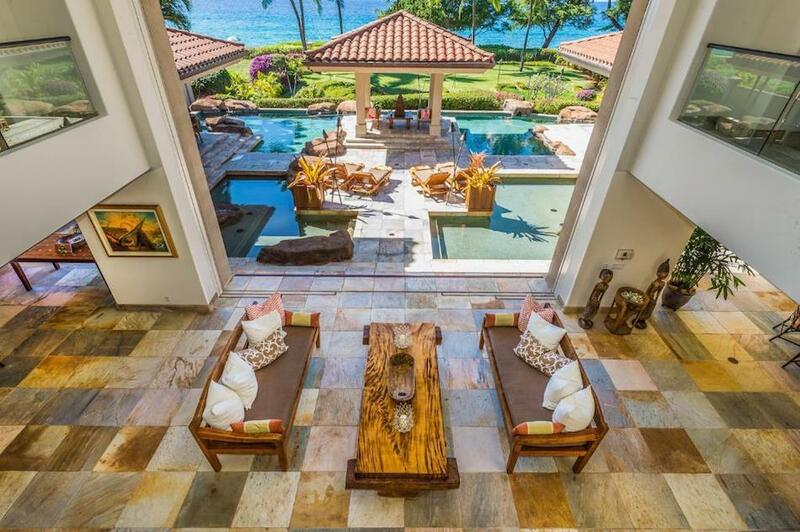 Scroll down to take a look inside this sprawling beachfront mansion and at a few behind-the-scenes shots of the production!